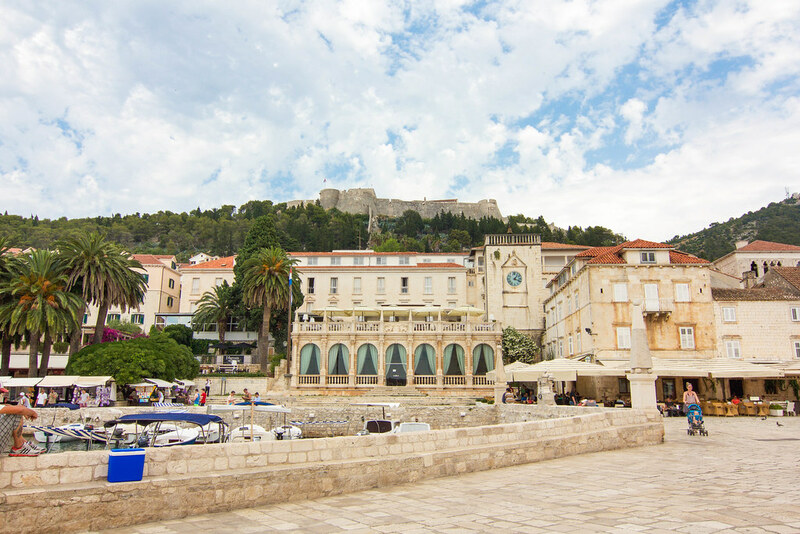 The island of Hvar seduced me as soon as our ferry from Split drifted into the harbor. 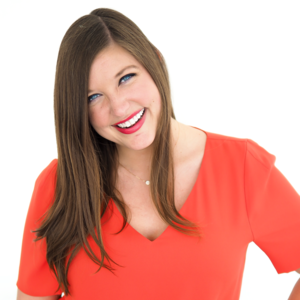 I felt an inexplicable pull, similar to what I've felt in Santorini, Porto and Paris - three of my favorite places that were especially quick to win me over. It was love at first sight. 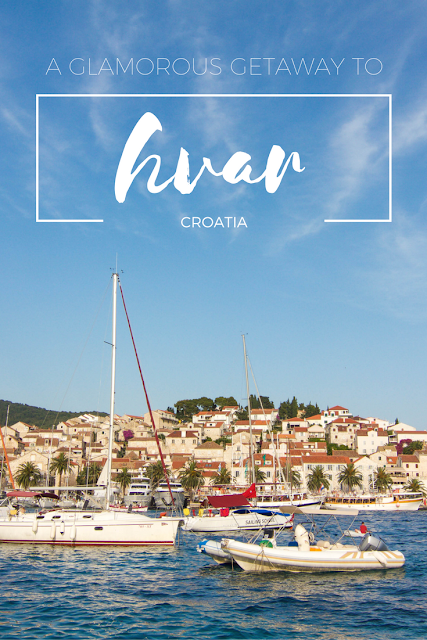 My good gut feeling about Hvar was not mistaken. With each corner I turned and each fresh meal I devoured, I became more and more infatuated with the majestic island. Suffice it to say, having to leave after just a few short days tugged on my heartstrings. 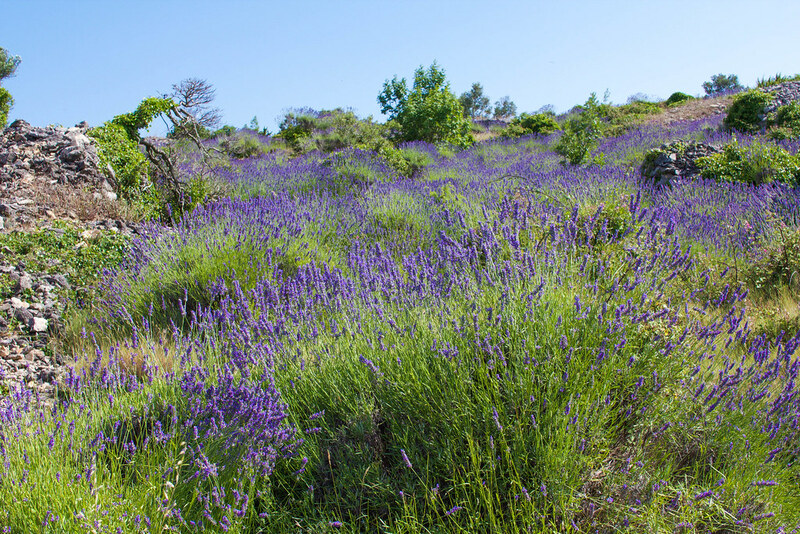 From the seaside charm of Old Town to the lush fields of wild lavender, Hvar effortlessly took my breath away. 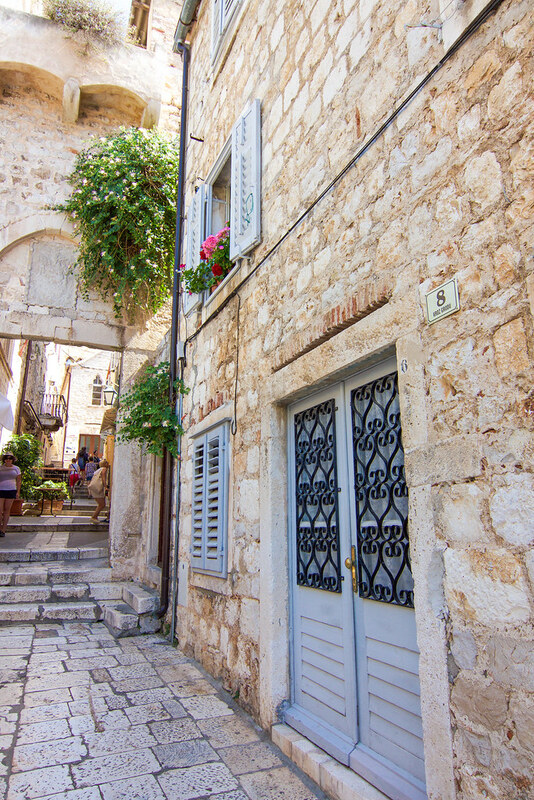 I could have easily spent weeks wandering through its narrow cobblestone alleys and basking on its shores. 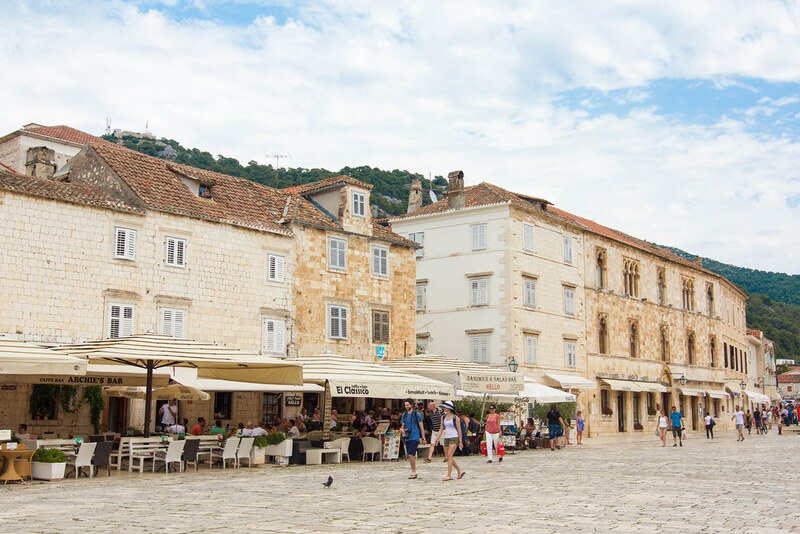 Hvar is notorious for celebrity sightings, and after witnessing the island's unassuming glamour, I can fully understand why the rich and famous flock here. 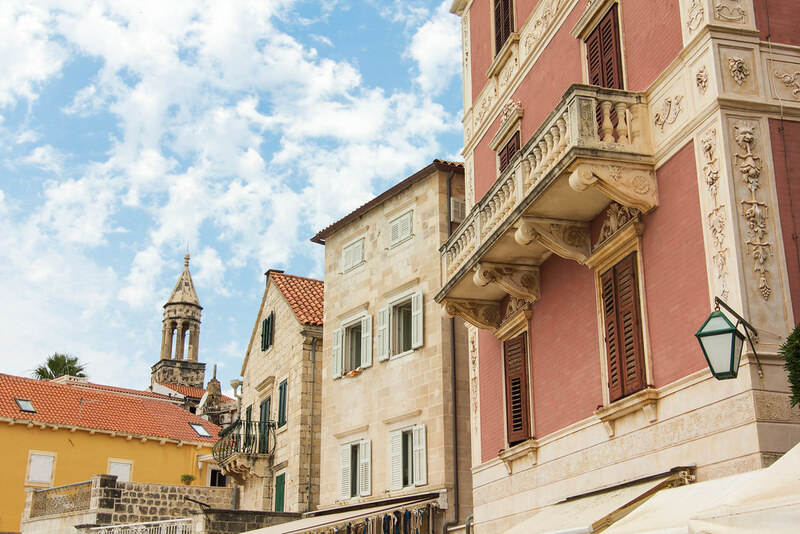 Although Hvar emanates sophistication, it's by no means pretentious. It's a juxtaposition of classy and casual. 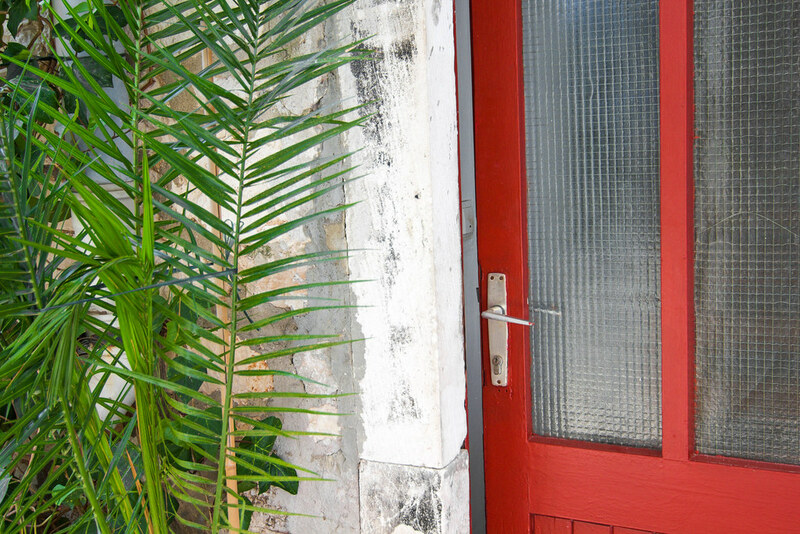 Therefore, it's no surprise the island's natural beauty attracts luxury travels and backpackers alike. 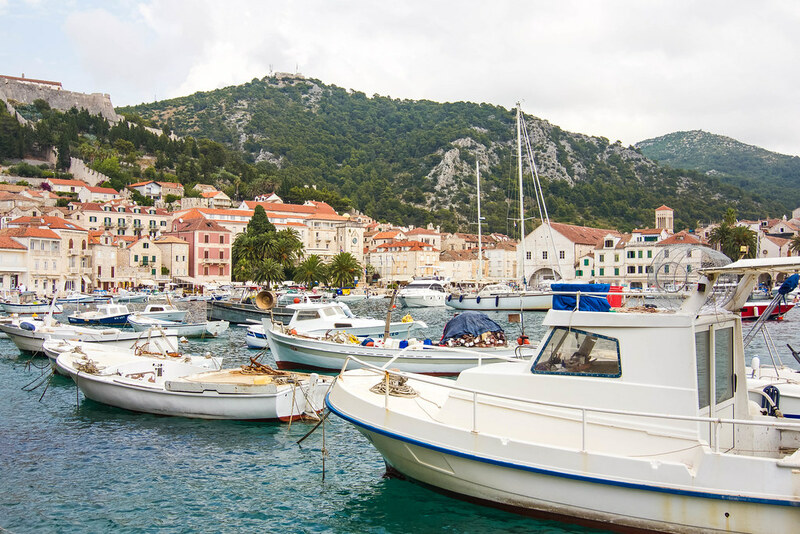 Of its many alluring assets, Hvar's dazzling jewel-tone waters are especially inviting. 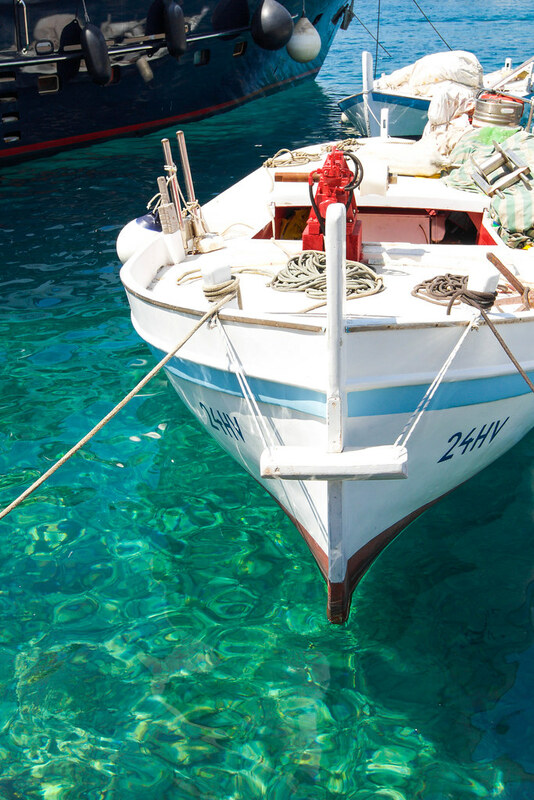 The dreamy cerulean sea practically begs you to jump in. Seeing as we were short on time but wanted to take advantage of the island's picturesque shores, my mom and I stayed close to Old Town and wandered over to Hotel Amfora's beach. Though we chose our beach based on convenience, the atmosphere was decidedly relaxing. Naturally, I spent ample time eating my way through the island. It's not a true vacation unless you sightsee through your tastebuds, right? 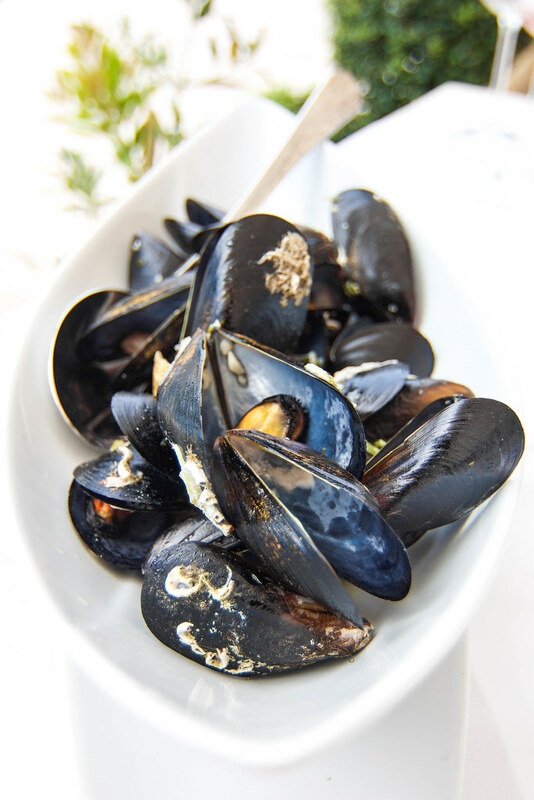 We also indulged on a seafood feast at Gariful, where the sparkling waterfront views were almost as sublime as the mussels. Though the prices were steep, the locale and fresh fare were worth the splurge. 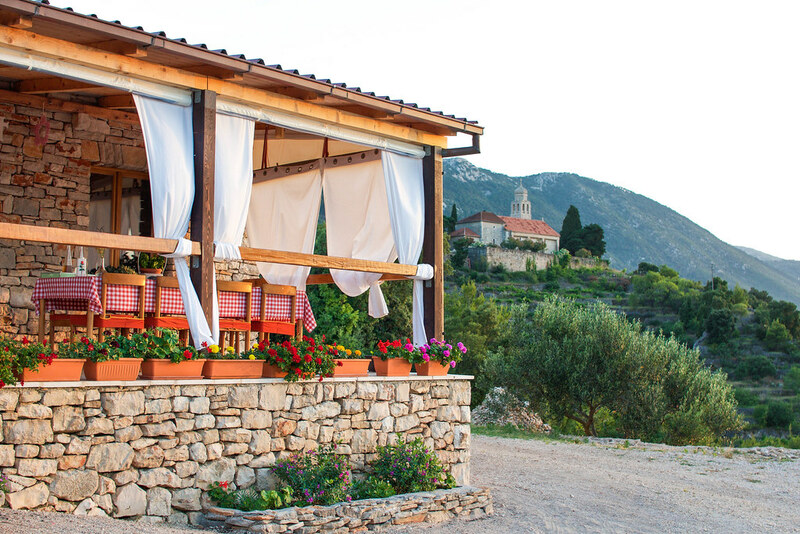 Perhaps the most memorable part of our stay was escaping Hvar's Old Town for an evening of wine tasting and a home-cooked dinner in a private olive grove. 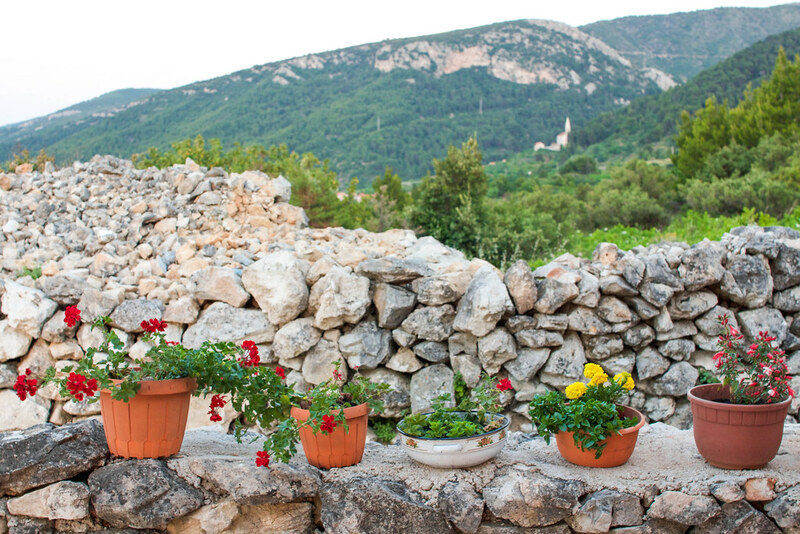 As we crossed the island and zig-zagged through lavender fields, we found ourselves in the quiet town of Jelsa. We started off at Vina Tomić, where we sipped on phenomenal local wines in a cellar modeled after Split's Diocletian's Palace. Our next stop was Duboković, where we tried a selection of no-frills boutique wines in a quaint, candlelit cellar. 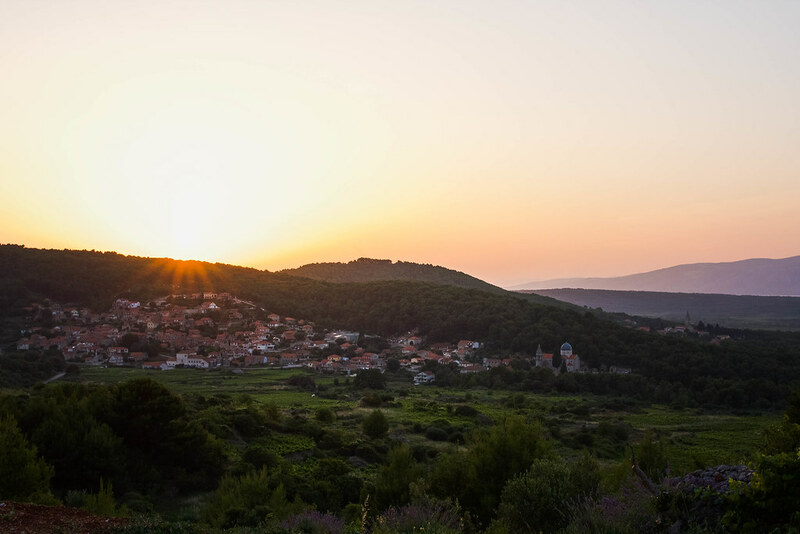 Once we worked up an appetite, we winded uphill to a family-owned olive grove with striking views of the Stari Grad Plain. Our gracious hosts prepared an authentic Dalmatian feast for us, complete with homemade cheese, tapenades, and wine. Though I'm not usually a huge fan of fish, I happily devoured freshly caught sea bass, cooked to perfection in a wood fired oven. 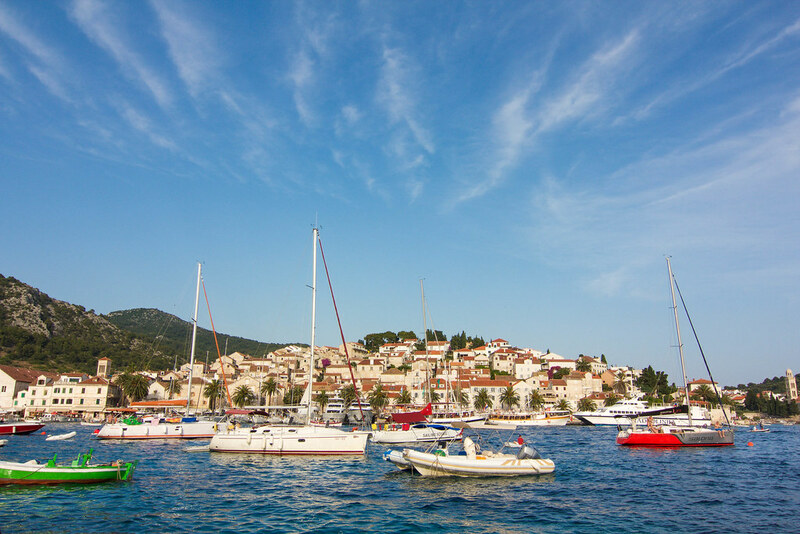 After only a few days in heavenly Hvar, it immediately soared to the top of my list of all-time favorite places. While I'll always cherish my memories from this trip, a part of me will always dream of going back. What are some of your all-time favorite places? 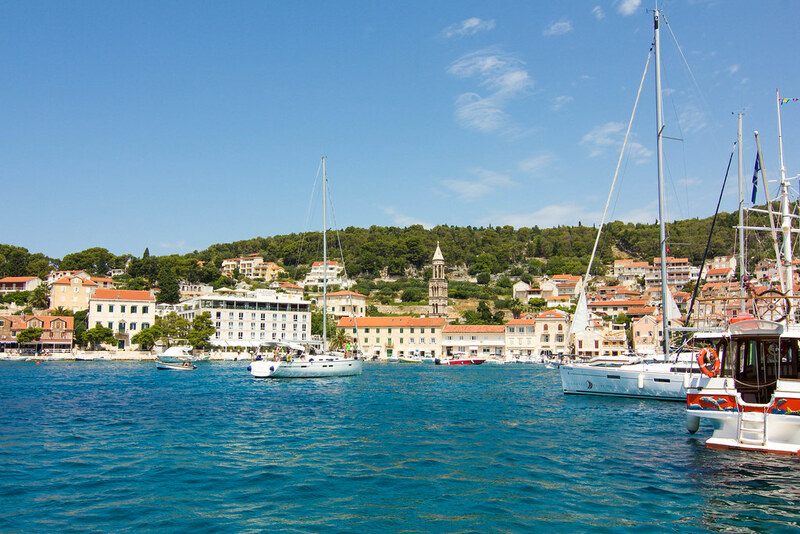 1 comment on "A Glamorous Getaway to Hvar, Croatia"